Time for a report card on how eyecare practitioners worldwide are spreading the word about the importance of ocular health care. Unfortunately the results aren't stellar. A new survey published by Bausch and Lomb polled 11,000 customers in 26 countries revealed some startling results. Eyesight perpetually ranks as one of the senses people are least willing to lose, and the survey results continued this trend with over 67% of participants saying they would rather a limb or lose 10 years of their life than go blind! Surprisingly enough, protecting their ocular health wasn't quite as important as those survey answers would have us believe. Only 21% of survey responders had gotten a comprehensive eye exam in the past 5 years. Of the participants who did not get routine eyecare, 60% reasoned they didn't need an exam because they had clear vision. Unfortunately, that kind of logic is missing the point of preventive eyecare entirely. 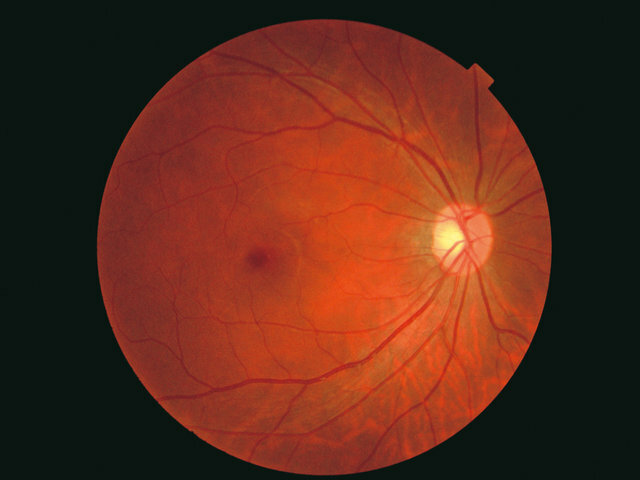 The most important reason to get a routine ocular examination is to screen for systemic and ocular diseases. The eye is the only place in the body that we can observe blood vessels without cutting into the body. 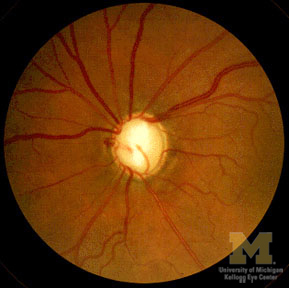 Optometrists and ophthalmologists routinely detect hypertension, cholesterol issues, and diabetes through retinal examinations. All of these conditions typically do not affect clarity of vision unless they are very advanced! 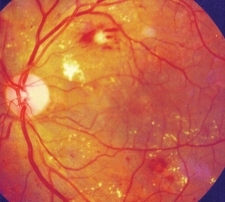 Ocular diseases like glaucoma and macular degeneration are potentially blinding, but will not have true vision loss until they have advanced to a point where irreparable harm has been done. In other words, if you have an ocular disease and you wait until your vision is affected to be examined, it is likely that you will NEVER see better than you did when you sat down in the chair. The survey also revealed that patients had MAJOR misconceptions about detecting ocular diseases. 39% of participants answered that they only need an ocular examination if they needed vision correction. 30% said that if their eye didn't hurt, then there couldn't be a serious health problem. Let's clear that myth up. Ocular pain tells me that something is going on with the surface of the eye. There could be an abrasion or infection or anything damaging the ocular surface and triggering the corneal nerves. But true blinding diseases are typically NOT painful. The only exception that comes to mind is acute angle closure, which is quite rare. Blinding conditions are painless because they happen within the retinal layers and blood vessels, where no nerve endings exist to signal pain. Eye pain means something is affecting the surface of the eye, but the surface of the eye is much easier to treat. It is the back layers of the eye where neural tissue exists that causes permanent blindness when damaged. We are certainly not getting the word out about the importance of ocular health! So I want to do my part as an optometrist and with this little blog to get the word out day by day. Care about your health; care about your eyes. You don't have to have vision insurance to get an ocular examination, so that is no excuse! Medical insurance is also accepted by eye care practitioners for a health examination of the eyes. Think of your eye exam like a yearly physical, except when you come for your eye exam we actually LOOK at blood vessels and brain tissue while you are sitting in the chair. How incredible is that?! I just came upon your blog the other day. I work as an ophthalmic technician in Illinois and I love your blog and DOUBLE LOVE this post! I will certainly be passing this along to colleagues and patients! Thank you for all your fantastic work! thanks for the post! If we can just get the word out to a few people a day, we can really change the face of eye care! Really, it is new experience to read about this link Eyelastin. I do appreciate about this blog and this article. Very informative. Some people are suffering of eye infections and need to have to have urgent treatment to avoid blindness. There are lots of eye doctors world-wide and you need to ensure that you are in a reliable eye doctor to avoid negative results. Informative. Me and my arizona eye care center likes this so much! Appreciate that you took time to share these info to us. Have a nice day.